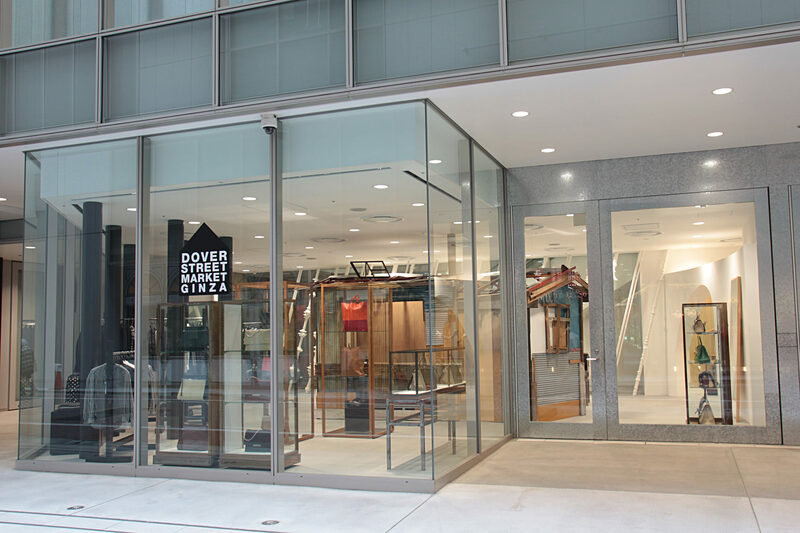 The Ginza store opened in 2012 under the direction of COMME des GARÇONS' Rei Kawakubo. With “beautiful chaos” as the concept of the store, the 1st to 6th floor were done up in sophisticated tones. The store is home to 50 other top brands in addition to the various COMME des GARÇONS brands. The store incorporates art pieces and décor to create a beautiful and stylish space that does not separate clothes according to gender or differentiate between high fashion and street fashion.